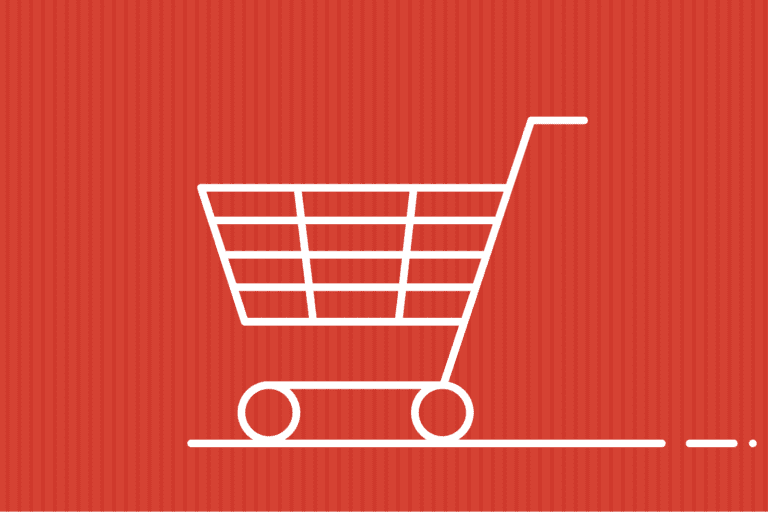 If you’ve ever shopped for a home, chances are that you’ve used Zillow to browse real estate listings, find an agent or estimate your current home’s value. Zillow is the leading real estate and rental marketplace with a living database of more than 110 million U.S. homes for sale and rent, as well as those not currently on the market. To deliver relevant content to millions of users, Zillow relies on Iterable’s Growth Marketing Platform. 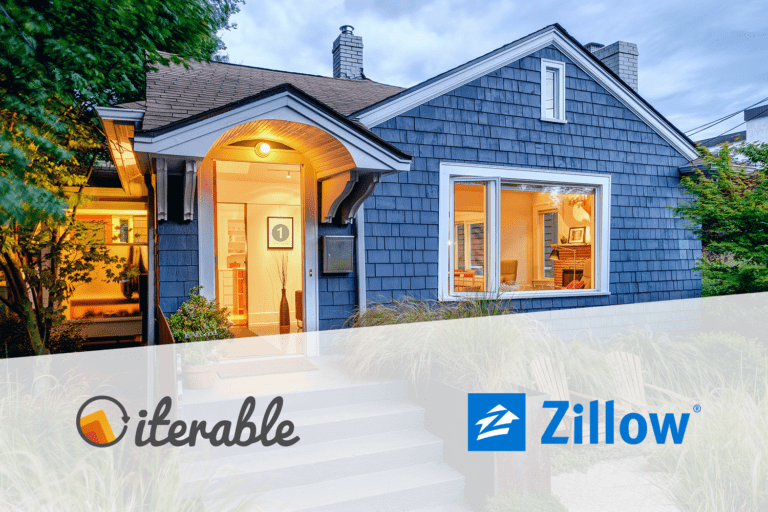 Iterable enables Zillow to segment its customers by real-time behaviors and lifecycle stage and send personalized messages to support their on-site experience. Download the Zillow case study to learn how the company achieved 161% lift in open rate and 18% lift in click-to-open rate by using Iterable. Scalability was a major concern for Zillow, which had found itself outgrowing the capabilities of its legacy email service provider. It was simply taking too long to segment users and manage campaigns for this fast-moving business. After evaluating several alternatives, Zillow selected Iterable for its ease of use and ability to scale, giving the company a long runway for growth. Thanks to Iterable, Zillow has evolved its marketing strategy from weekly batch-sends to a data-driven nurture and drip program. This program includes Zillow’s welcome series and recurring lifecycle campaigns, both of which are triggered by users’ web behavior. By running experiments and A/B testing in Iterable, Zillow can dynamically tailor its messaging to each customer segment. This allows Zillow to better engage its audience and provide valuable upselling opportunities, such as mortgage loans. Now Zillow’s agile marketing team can spend less time setting up campaigns and focus instead on the work that matters. Read the Zillow case study for a full workflow spotlight and contact us to learn how your business can implement high-performance campaigns by using the Iterable Growth Marketing Platform.